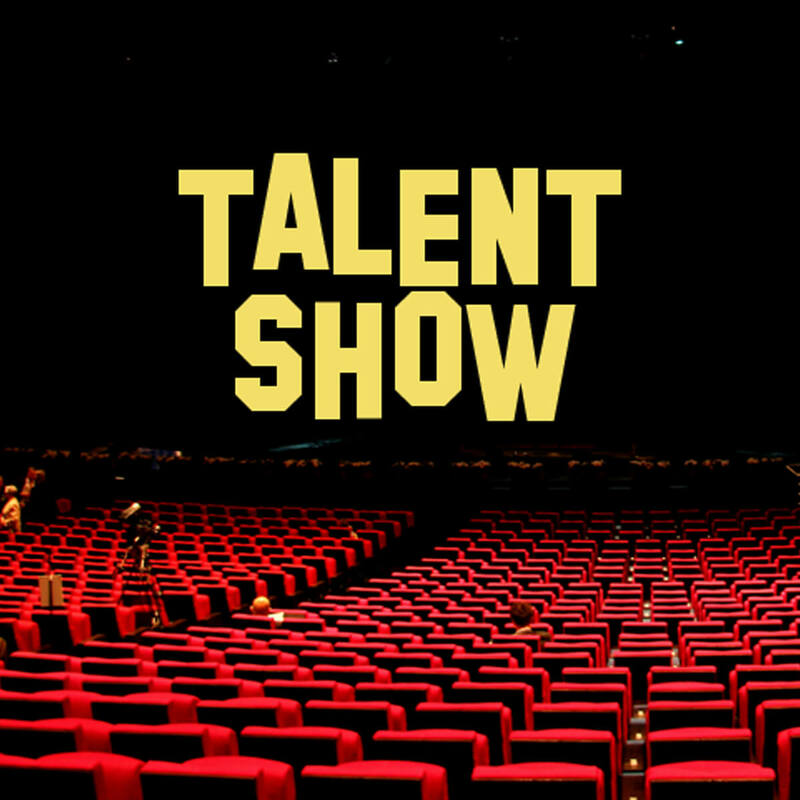 Enjoy performances from third, fourth & fifth grade students at our annual Talent Show, emceed by the inimitable Mr. Yenish! Doors open at 6:00 PM, Showtime 6:30 pm at Woodland School. Service Club Bake Sale, Spiritwear and FUN!